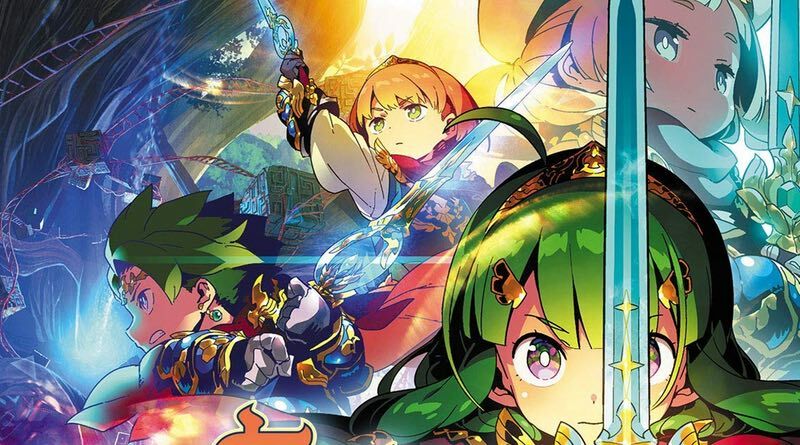 Atlus has revealed the first trailer and launch edition details for its upcoming Etrian Odyssey Nexus. This will be the last game in the series for the 3DS and arrives on February 5, 2019. The launch edition will include an exclusive art book, and a Vivian pin! Etrian Odyssey Nexus launches for Nintendo 3DS™ on February 5, 2019! As the final Etrian installment on 3DS, it’s only natural that we’ve gone all out incorporating all of the best aspects throughout the entire series, including iconic characters, 19 playable classes, and more labyrinths than any other Etrian title. To commemorate this monumental chapter in Etrian history, we’re also happy to announce the Etrian Odyssey Nexus Launch Edition! All pre-order and first-run copies of the game will come with an exclusive art book featuring the incredibly-detailed character art of Yuji Himukai and monster art of Shin Nagasawa, a pin featuring Vivian, the adorable innkeeper in Nexus, and the game itself – all in a special collector’s box. Pre-orders for the Launch Edition are now available at https://atlus.com/etriannexus/. Head over to the official Etrian Odyssey Nexus site for more information.